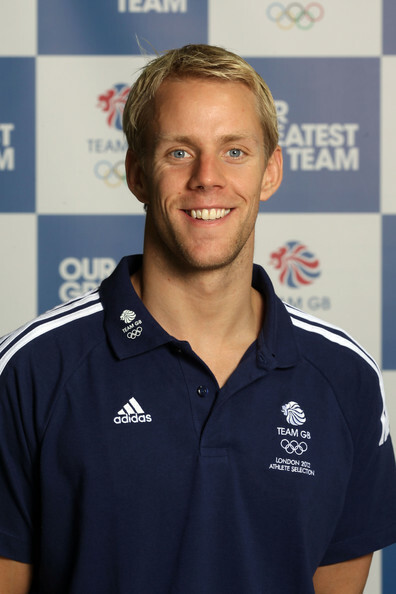 With what will be no doubt a very exciting Commonwealth Games just around the corner we recently spoke to Olympic and double gold Commonwealth Swimmer Ross Davenport to find out his top British swimmers to watch. 1) James Guy, England. The most talented freestyler Great Britain has seen in the past decade. 2) Ross Murdoch & Adam Peaty, Scotland & England. An extremely talented pair of Breaststrokers. They finished 2013 8th and 12th in the world for the 100m Breast Stroke. 3) Siobhan-Marie O’Conner, England. She’s currently ranked number 2 in the Commonwealth this year for the 200m Freestyle and also ranked number 2 in the World and Commonwealth for the 200 Individual Medley this year. 5) Jazz Carlin, Wales – has come back extremely strong after illness and injury in 2012. Missed the Olympics but is currently ranked 2nd in the Commonwealth for 400m Freestyle and Number 1 in the World for the 800m Freestyle. To find out more about who will be competing in this year’s games and to see the competition schedule please visit the Glasgow 2014 website.